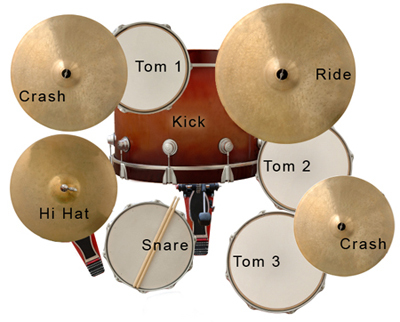 Drum grooves in the style of John Bonham! Get the Led Out With These Monster Rock Drum Grooves! 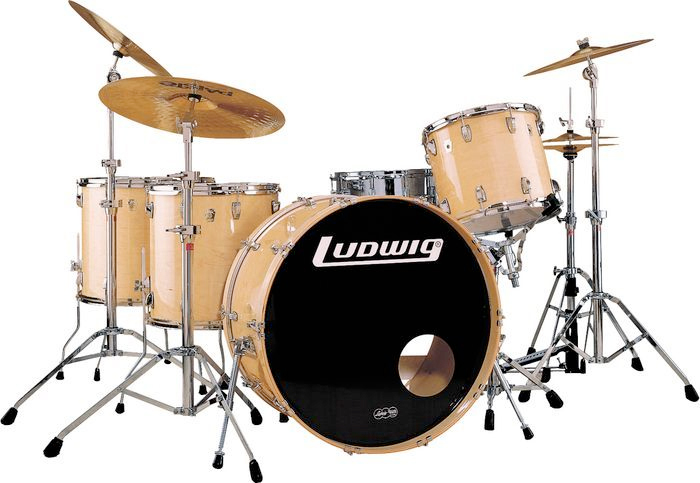 This product is a collection of authentic drum grooves played on a “John Bonham Signature” Ludwig® kit. 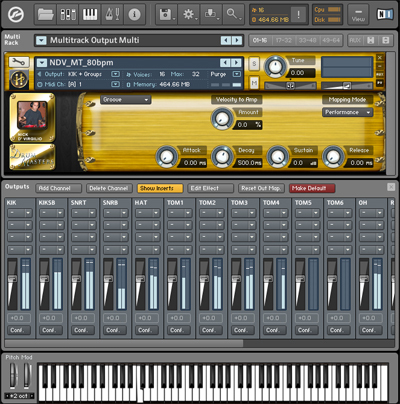 To get the authentic sound of “Bonzo”, Sonic Reality used particular techniques in the sampling session such as special tuning, vintage mics and more to simulate the sonic character heard on classic albums by Led Zeppelin. From the original Helios® mic pres to an array of Neumann® U67 room microphones and the addition of modern elements such as a Yamaha® Subkick™ you get the best of both worlds: Hard Rock drums in the style of both the 70’s and today! These grooves were recorded in Nashville by Mark Hornsby in a medium sized room for a nice versatile combination of ambience and tightness from the same kit. 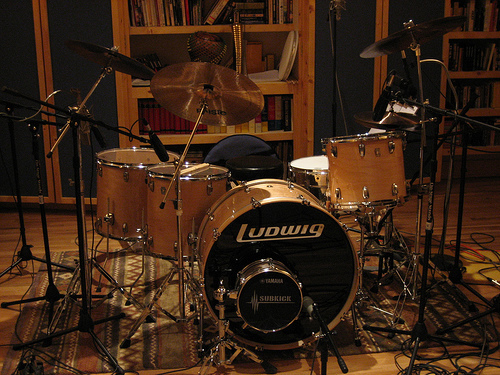 2 Ludwig Floor Toms: 18" x 16" and 16" x 16"